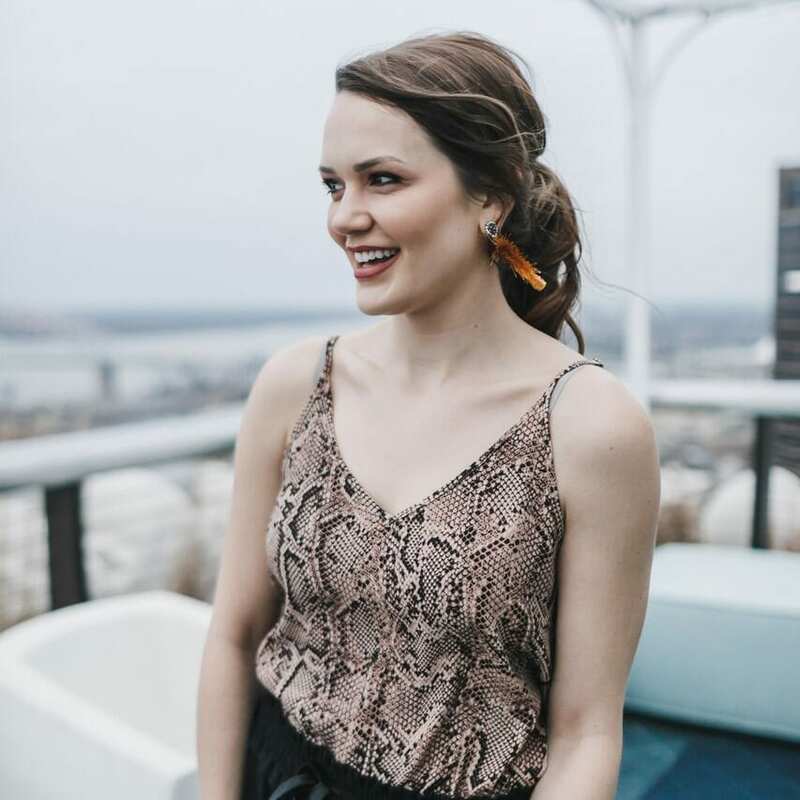 When the former Rando Salon space next to the Ivory Closet became available, Alexandra Rushing seized the opportunity to convert the 1,300-square-foot space into two new retail concepts that catered to both residents and visitors on Mud Island. The front half facing Harbor Town Square would become The Cedar Room, a men’s apparel and accessories shop. The back half would become the satellite location for Pageboy Salon providing cuts and styles for both men and women by owners April Rankin and Rod Henson and make-up by none other than Alexandra herself. The new Pageboy Salon in Harbor will be high-end, offering special perks such as serving wine to clients during their visit. The stylists recommend that clients meet them for a consultation before the actual appointment. This ensures they understand and carefully prepare everything for them specifically. Expecting to open this location by next week, they also will have an open house during The Ivory Closet’s Customer Appreciation event next Thursday, January 23rd from 4 to 7 p.m. There, customers will have the opportunity to meet stylists April and Rod and have their first consultation. Alexandra stands in the doorway connecting The Cedar Room to Pageboy Salon. The concept for the men’s shop was a response to the many men often staying at Harbor Town Inn walking into the Ivory Closet looking for men’s basics, such as business shirts and loungewear. Alexandra also saw that many students living in the area didn’t have an affordable or convenient place to shop for men’s clothing on the island. The shirts will possibly be TaylorByrd, a brand that The Attic carries, but in different styles as to not compete. Accessories include belts, wallets, ties, and bow ties. All at an affordable price point. The Cedar Room will not only carry men’s apparel and accessories but also cigars as homage to Alexandra’s father. She hopes to bring in brands such as Arturo Fuente, Romeo y Julieta, and Macanudo. The shop’s expected open date is early March.